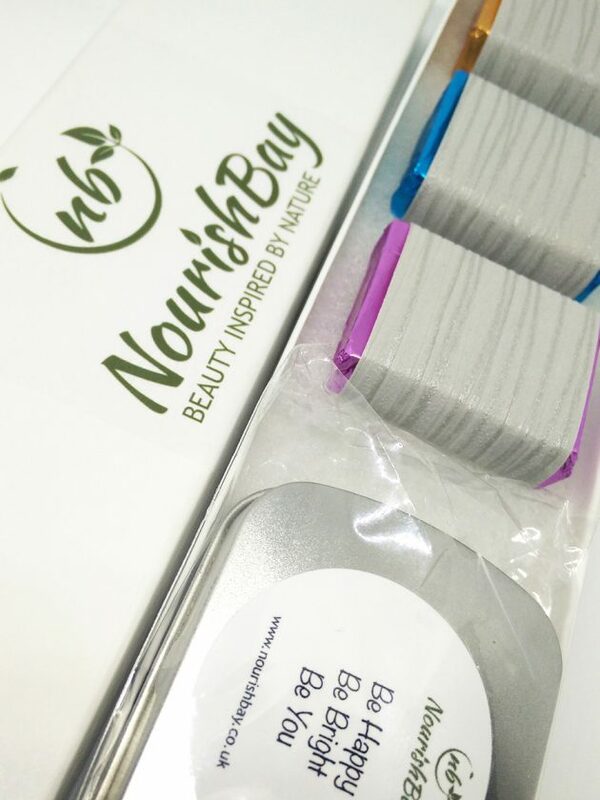 These hand lotion bars are carefully crafted with skin loving ingredients specifically chosen to nourish and encourage healthy skin. ⚪ Coconut oil : excellent moisturiser and skin soother, naturally antibacterial and anti fungal. 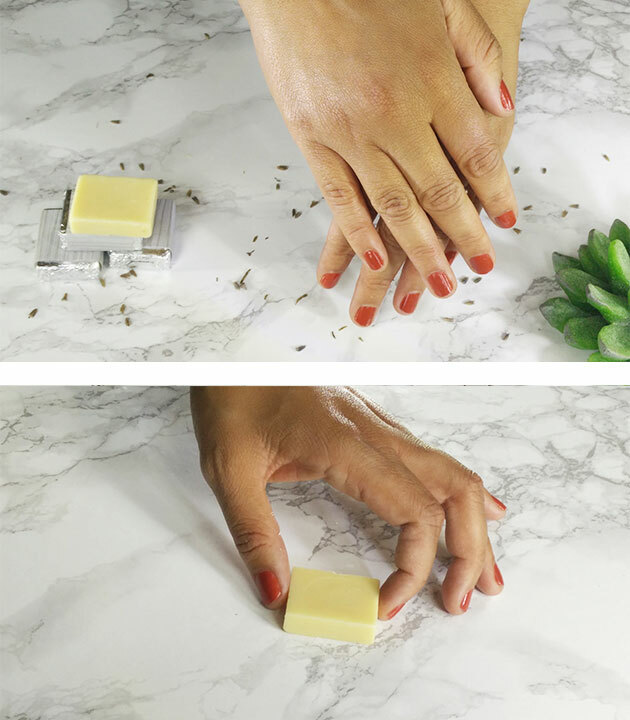 After bathing hands use lotion bar to nourish and lock in moisture. This make gorgeous gift sets. A set of three different bars plus one inspirational tin. Available for both men and women and suitable for multiple occasions. They make great on the go and travel gifts as they are airport security friendly.